Polyphenol of olive is 30 times as much as fruit! Olive leaf becomes a new local specialty in Kagawa prefecture where is famous for Japanese noodles "udon"
Welcome to "udon" area. Olive is a one of local specialty in Kagawa prefecture where is famous for "Sanuki udon". Olive is a well-known as olive oil and used for many dishes. Olive has been nurtured in the Mediterranean littoral like Spain and Italy. Olive had been nurtured since 1908. Olive originated in Kagawa, Mie, Kagoshima prefectures. They failed in nurtured Olive in Mie, Kagoshima prefectures because of typhoon and harmful insects. Only olive was able to be nurtured in Azuki island of Kagawa prefecture. The amount of olive production is the most in Japan. Olive oil which is squeezed from olive contains a lot of health ingredients like oleic acid, vitamin E and of polyphenol of unsaturated fatty acid. That's why olive oil is good for you. Olive oil is popular, while olive leaf attracts attention. 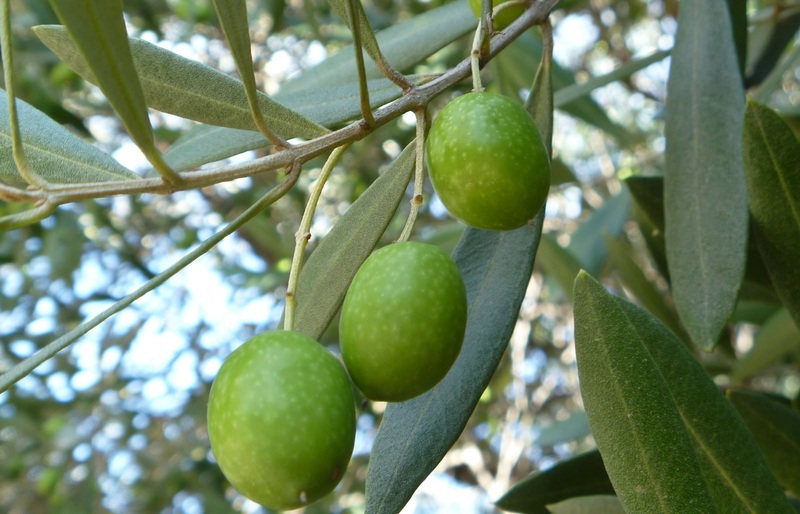 They found olive leaf also contains oleic acid, vitamin E and polyphenol of unsaturated fatty acid. The amount of oleic acid, vitamin E from olive leaf is less than that of olive, but fresh olive leaf contains 30 times and up as much polyphenol as olive. Main polyphenol of olive are oleuropein and hydroxytyrosol. It's oleuropein that olive has as characteristic polyphenol. It has a strong antioxidative effect. Professor Ogawa Masahiro who studies functionality of abolished olive leaves in the department of agriculture of Kagawa university reported that the amount of oleuropein from olive leaf changes depend on processing. He indicated drying. The amount of oleuropein from olive oil is 0.3～1.1 mg per 100g, while the amount of oleuropein from dry olive leaves increases at most 10 g.
Tea which is made from olive leaves is invented based on their results of a scientific investigation in Kagawa prefecture. In addition, young Japanese amberjacks which were fed olive leaves were farmed. "It doesn't have a strong smell and refreshing taste." It gains popularity. Agricultural chemical is used for olive in general because olive is damaged by harmful insects, but farmers in Kagawa prefecture get rid of noxious insects by hand process. It's safe and secure, so a new local specialty deserves your attention.